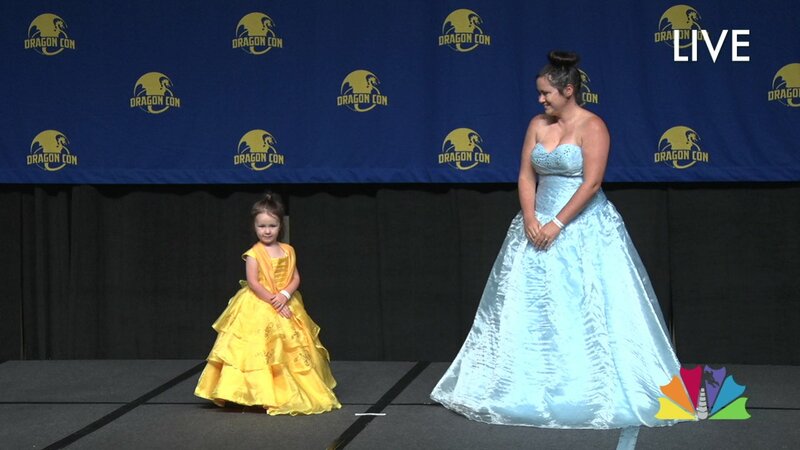 It’s hard to believe it’s already been four weeks since DragonCon 2017! So many of you watched our live stream and have been logging in to dragoncon.tv every day to catch up on panels you may have missed on DCTV. In case you forgot or haven’t logged in since live broadcast ended, here are some of the highlights that are on the site right now! 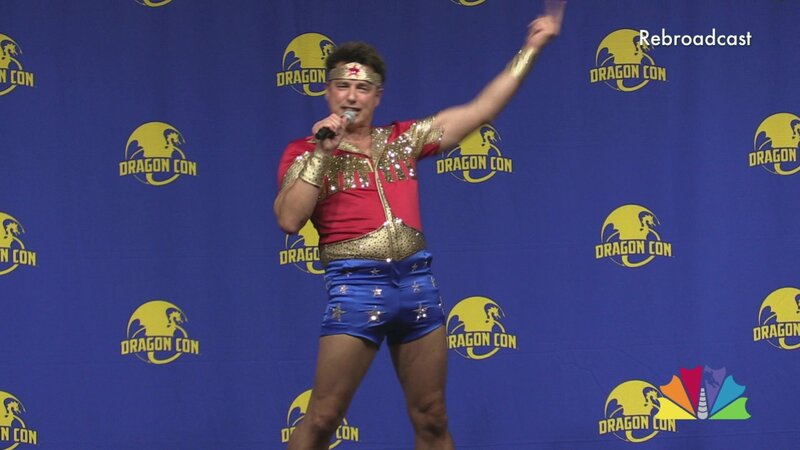 Fan favorite John Barrowman was positively electric, coming on stage in a classic Linda Carter-era Wonder Woman costume and running around the room talking directly to the fans. 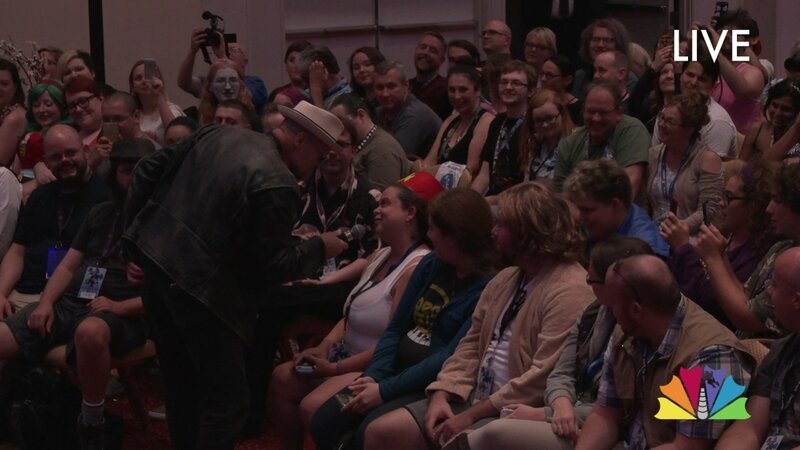 Michael Rooker followed that performance with one of his own, running around Hyatt Centennial ballroom taking questions from dozens of fans. Our camera operator had to work overtime to keep up with this! And of course you can watch the entire broadcast of The Masquerade! As of this afternoon, everything in the broadcast schedule has been separated out from the live stream’s DVR, so you can go to the site, search for anything in that list, and watch those panels individually! But things are finally starting to return to…normal? Well maybe not normal, but at least we now have power, internet, and free time. So over the next few weeks we’ll be uploading a bunch of videos that didn’t make it to the broadcast. Here’s a list of everything we recorded. We aren’t sure if 100% of the panels on this list will be uploaded, since we still need to review for content and technical issues, but this should give you some idea of the things you’ll be able to watch on dragoncon.tv with your membership. Feel free to leave us any feedback on here or by going to https://dragoncon.tv/help. The damage from Irma in Atlanta was relatively minor compared to neighbors all around the globe. While we were able to get back up and running in a week or so, some communities like Puerto Rico will be without power for months and will need lots of help. Please remember to donate to your favorite charity that’s helping with recovery efforts.